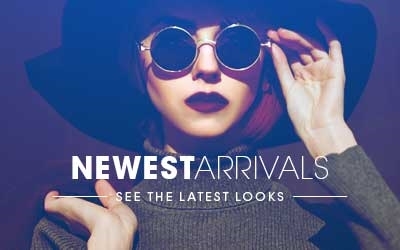 Go-Optic.com offers a selection of 1,129 brands that include: Ray-Ban,Silhouette,J.F. Rey,Lafont,Nike,Alain Mikli,Porsche Design,OGI Eyewear,Smith Optics,Marc Jacobs,Shuron,Anglo American,BOZ,Seraphin by OGI,Kazuo Kawasaki,Mykita,Bebe,Prada,Tom Ford,4U,Aristar,Carrera,Easyclip,Versace,Takumi,Cazal Legends,Guess,Parasite,Spy,Vera Wang,Adidas,Modern Optical,OGI Kids,Burberry,Fission,Flexon,Hilco,Italia Independent,J.F. Rey Kids & Teens,Lafont Reedition,Persol,Modo,Swarovski,Bolle,Converse,Tommy Hilfiger,D&G,Kate Spade,B.M.E.C. 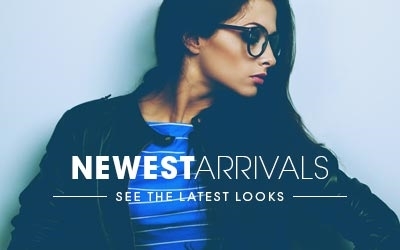 Big Mens,Bottega Veneta,Caravaggio,Diesel,Kool Kids,Legre,Super,Cazal,Dragon,Safilo Elasta,Vogue,Banana Republic and much more.